The latest iteration of Apple iPhone X has been launched, and it is another high quality product from the tech giant. A lot of changes were being brought with the new edition, so a lot of people were skeptical, but thankfully, all of the modifications have made the device even better. From face recognition, to emoji, to dual camera, to design – Apple has nailed everything this time around. The new OLED screen without any sort of icons looks fantastic as well. People coming from the older version of iPhone might find it hard to adapt to the new look and interface, but it won’t take long. 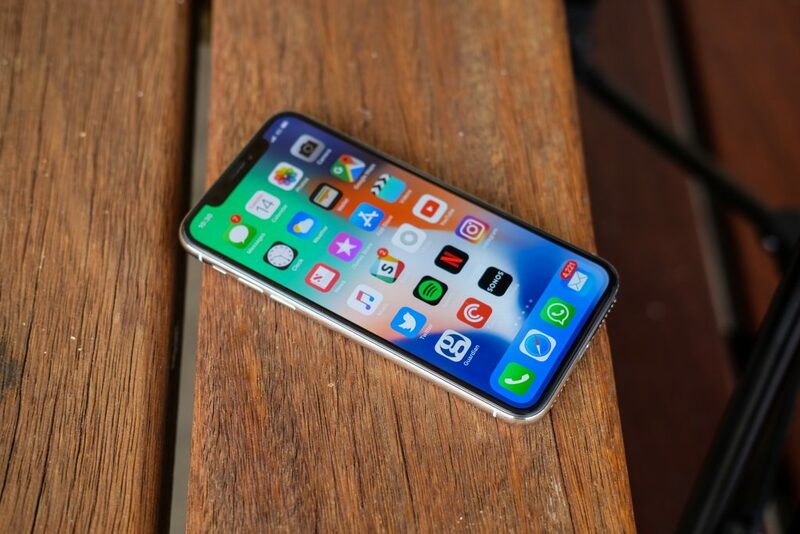 Apple iPhone X is an amazing new entry for the brand, and it absolutely justifies the $1000 price tag. Apple has never failed its consumers when it comes to design and it isn’t any different this time around. The stainless steel used for iPhone X gives it the lavish feel that you’d expect from a phone you paid a $1000 for. It feels incredible in the hands, and despite its large size, it is light and easier to hold. For people that use the phone by holding it from below, there is something for you as well. Instead of reaching up on the huge screen, you can scroll down the whole display. This will allow you to access the top part of the phone with ease. This is the feature that I didn’t know I wanted so much. It makes navigating around so much easier. The newly integrated Face ID feature is another brilliant addition. In the beginning, it felt like it was forced, but after using it for a day, I can safely say that this is pretty easy to understand and use feature. The facial recognition takes a look at your entire face (left, center, and right) and then unlocks the device. This feature has completely replaced the Touch ID feature. Everything that required you to perform Touch ID now requires Face ID. Fortunately, the implementation of this feature is so good that you will have no problem getting used to it. Just like previous iterations, Apple has delivered on the Camera once again. Every single picture taken from it is amazing. The functioning is fast, and the results are sharp. Doesn’t matter what time of the day it is, you will still get some amazing results. Its wider lens really adds a fine touch as you are allowed to capture some landscape images without even needing third-party software. Apple iPhone X is equipped with 2716mAh battery which helps last it for a day quite easily. However, don’t expect it to go on for much longer than that. If you are not a heavy user, then you may get it to last for two days, but that’s about it. Otherwise, you will always need to recharge your device at the end of the day. It’s not that big of a deal anymore though because people who have been using iPhone know that they need to be recharged every single day, and you have to follow the same routine with iPhone X.